Offers interesting new perspectives on a range of relationship issues facing twenty-first century Western society. Helps those who work with couples and families facing with relationship issues. 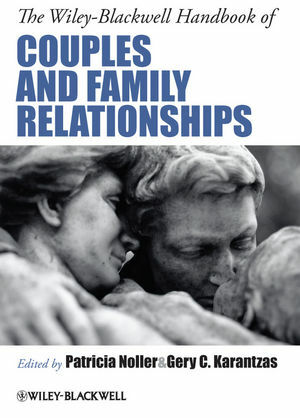 Includes practical suggestions for dealing with relationship problems. 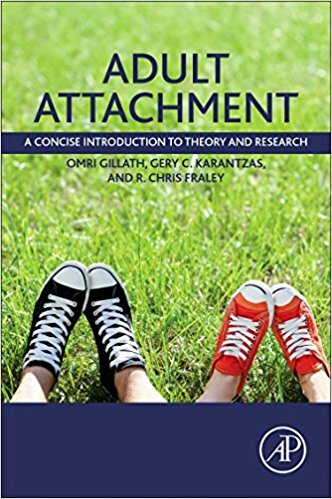 Adult Attachment: A Concise Introduction to Theory and Research (by Omri Gillath, Gery C. Karantzas, & R. Chris Fraley) is an easy-to-read and highly accessible reference on attachment that deals with many of the key concepts and topics studied within attachment theory. Taking a Q & A approach, this a book geared towards researchers and therapists who want a quick and comprehensive guide on all there is to know about adult attachment. This special issue on relationships and stress “…showcases a number of excellent papers that: (a) provide comprehensive, state-of-the-art reviews of each subarea within the field of stress and relationships, and/or (b) offer new, thought-provoking theoretical models that synthesize key concepts and ideas linking stress, relationship functioning and processes, and various indicators of well-being. The papers in the special issue are essential reading for both clinicians as well as theoretical researchers in the field of relationships. ..They highlight the importance of ensuring that there is a strong theoretical base to interventions to resolve relationship problems stemming from internal and external stressors. A major strength of the papers is that they provide this theoretical understanding of how and why particular stressors impact on relationships.” (Karantzas, Simpson, & McCabe, 2017, p. v). Karantzas, G.C., McCabe, M.P., & Simpson, J.A. (2017). Introduction to relationships and stress. Current Opinion in Psychology, 13, iv-vi. Gillath, O., Karantzas, G.C., & Selcuk, E. (2017). A net of friends: Investigating friendship by integrating attachment theory and Social Network Analysis. Personality and Social Psychology Bulletin, Online First, 1-20.